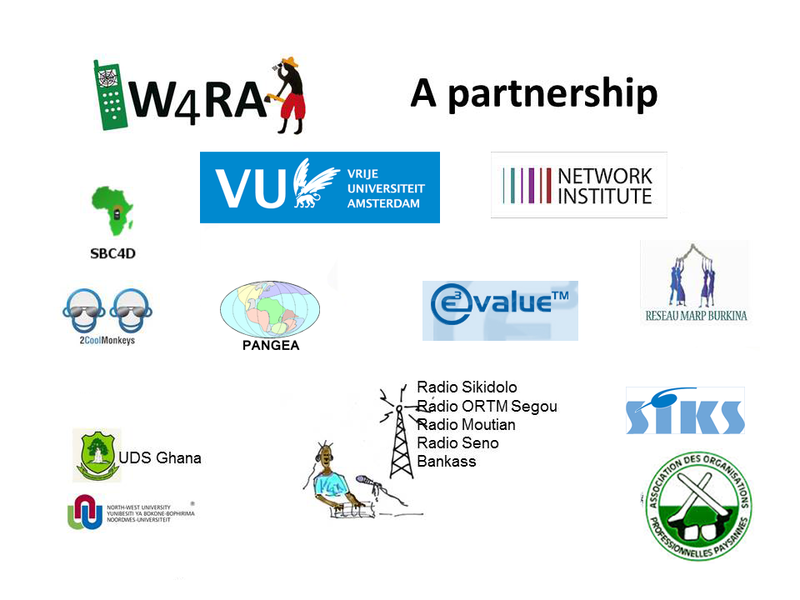 This entry was posted in Africa Data4dev Downscaling the Web Meteo data Regreening Speech technology Sustainable Development Goals User tests User-centred design Voice technologies on February 7, 2019 by Anna Bon. Despite the fact that more than 70% of Africa’s population depends on agriculture for basic life needs, and in Africa’s drylands rain-fed agriculture is widespread, reliable meteorological data about rainfall and weather forecasts — in Europe timely and accurate — is often not available for African farmers. Recent studies in rural areas of Burkina Faso and Ghana have showed the importance of timely, accurate and localized rainfall information for farmers who depend on rain-fed agriculture, to plan and manage their crops. Lack of meteorological information has triggered local initiatives, for example in the Zondoma and Yatenga regions in Burkina Faso, where farmers have started to collect their data from manual rain gauges and disseminate these data by mobile phone to their community peers. 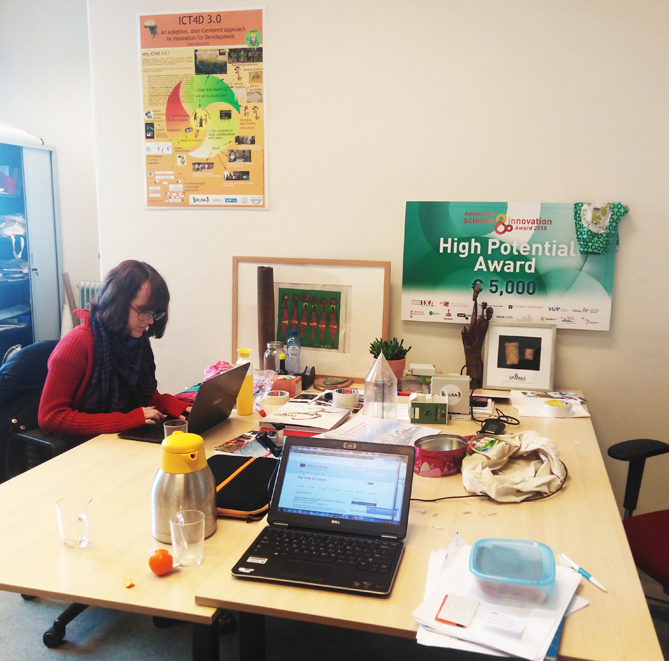 To support these farners in the collection and dissemination oftheir small but important data, Natasja Mooij’s research will focus on the development of a meteorological information service for farmers in West-Africa, in a way that fits their local context. This will include local language support and interfaces that are available locally, such as mobile phones and radio. See Natasja’s presentation : [PDF].